Royal Holloway is one of the Colleges under the University of London. It has 8,500 students and its international students come from 130 countries. Royal Holloway has a very large campus which sits on 135 acres of land, is recognised as one of the most magnificent globally. Royal Holloway was ranked 119th in the 2012-13 Times Higher Education World University Rankings| published in September 2012. Ranked 15th overall in the UK, the Guide has described Royal Holloway as "truly world class". 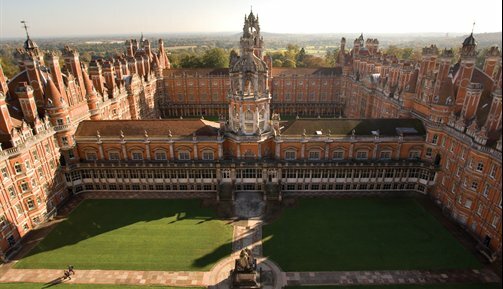 Royal Holloway has a scenic campus of 135 acres located in Egham, Surrey, 19 miles west of central London. It is a place known for its olden marketplaces, greenery and friendliness. Heathrow Airport is situated 7 miles from Royal Holloway. Egham has a handful of eateries from Indian cuisine to British cuisine to Italian cuisine. There are also supermarkets and convenience stores in Egham for students to go grocery shopping. Runnymede is a beautiful place of greenery and nature. An alternative to Runnymede would be Windsor Great Park, another area of greenery to explore. Staines is a 15 min bus ride from Egham. Staines has some shopping malls, the Two Rivers shopping complex and the Elmsleigh Shopping Centre, and a 10 screen cinema theatre, Vue cinema. Windsor is a 20 min bus ride from Egham. Windsor is known for the Windsor Castle and for its retail outlets. Windsor Castle is the most ancient and biggest castle that has someone living in it. Firestation Arts Centre is a nearby entertainment venue, and holds a variety of shows from music performances to comedy acts to art displays. Richmond upon Thames is a 20 min train ride from Egham. The River Thames flows through Richmond and you can gaze at its beauty as you walk along it. Not far from Richmond is Twickenham Stadium, which houses England Rugby. London is a 40 min train ride from Egham. There are often festivals held in London, some of which are the biggest festivals in Europe. There are also many museums and art galleries in London to visit, and a lot of them provide free admission. Why Choose Royal Holloway, University of London? The University of London degree is well regarded globally. Gifted students and excellent academic staff gather together at Royal Holloway to bring the University to new heights. Its academic courses are of good quality, its campus is scenic and its community is friendly. Royal Holloway is one of the bigger colleges of the University of London. 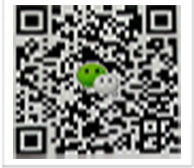 It proficient in many academic areas, including the sciences, social sciences, arts and humanities. Royal Holloway has well-established scholars in its 18 academic departments. Royal Holloway has a lively, modern student community. It has 8,500 students and its international students come from 130 countries. Royal Holloway concentrates on the growth of each student. There are more than 100 societies and sports clubs in Royal Holloway. The International Foundation Programme has been developed by Royal Holloway teaching staff, working in collaboration with Royal Holloway’s academic departments, and is taught on-campus at the International Study Centre (ISC). The International Study Centre is run on behalf of Royal Holloway by Study Group, a world leader in education and training for international students. The International Foundation Programme is validated by Royal Holloway, University of London. Royal Holloway holds responsibility for the academic content. ISC offer international students the International Foundation Programme. 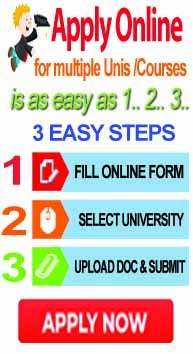 A 9 month course designed for university admission to a UK undergraduate degree. The programme has five subject streams teaching you core academic modules and study skills before starting your chosen degree at Royal Holloway. Contact us for FREE ASSISTANCE to apply for Royal Holloway.